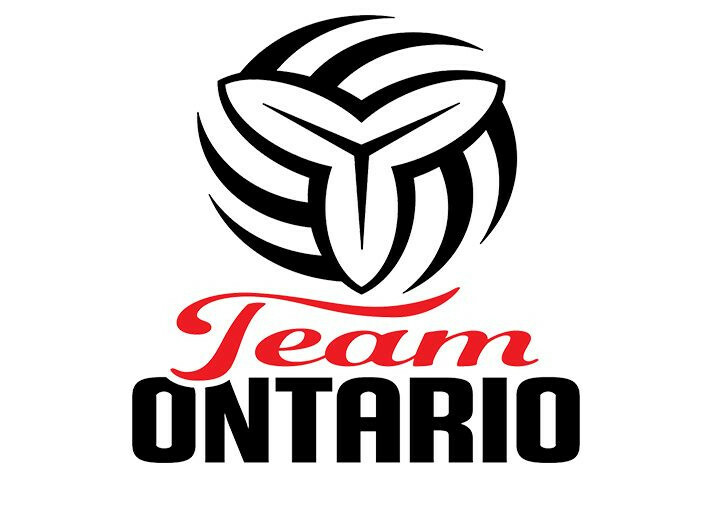 Jenny is thrilled to be representing Ontario and is looking forward to the opportunity to continue to grow as a coach and share her passion with other coaches and the up and coming youth of the game! 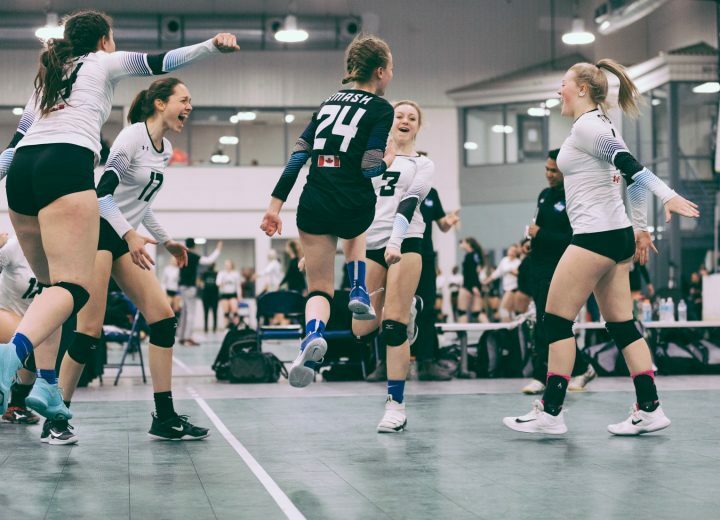 TRYOUT INFORMATION & REGISTRATION RELEASED!!! 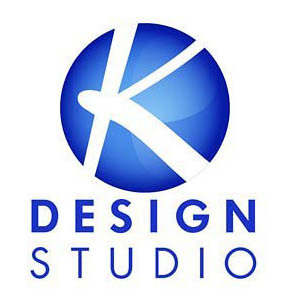 Club is growing and we need coaches! 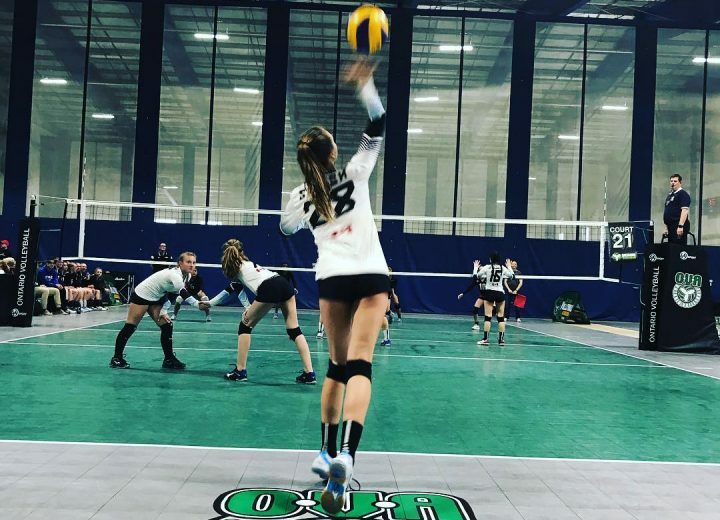 We believe volleyball is not just about playing a game, but more importantly, about developing youth to be leaders, on and off the court. We promote a culture of accountability, integrity, honesty, sportsmanship, and fair play. 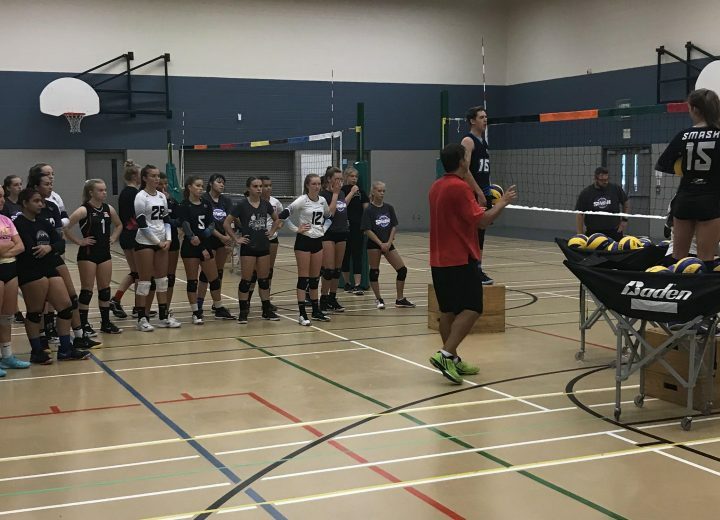 Based in Hamilton, Ontario, we offer volleyball programs for girls and boys. 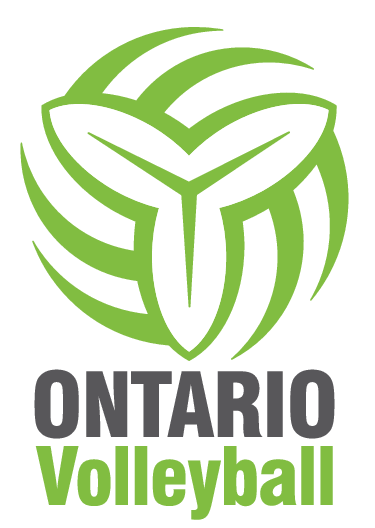 Our club is a member in good standing with the Ontario Volleyball Association (OVA). We are looking for dedicated individuals who are passionate about the game and focused on developing all aspects of the athlete to join our team. 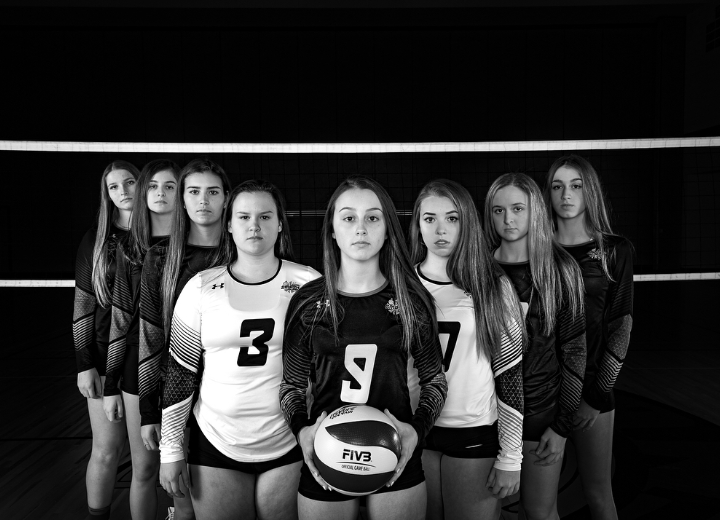 ©2018 -2019 Smash Volleyball All rights reserved.